Still known for it’s rolling hills, beautiful countryside, and currently producing our favorite wine, Middleburg hasn’t forgotten its unique equestrian heritage. Here, the pastures and horse farms transport travelers to a bygone era that has influenced the spirit of the entire county. If you’re riding through Middleburg this summer, here are three of our favorite tasting spots to soak up Hunt Country heritage. We don’t know whether it’s the horse-drawn carriage rides, the views of the Blue Ridge Mountains or the historic mansion at Greenhill Winery that makes us feel the history of Loudoun, but we love trying to figure it out over a glass of Chardonnay or Pinot Noir. There aren’t many places where you can sip vino while watching horses stroll by, but at Greenhill, the tranquil scene seems as if it is a part of the artwork decorating the mansion and tasting room. Rest and relax in the outdoor area or take a tour to learn about the Greenhill AVA while appreciating the winery’s current releases. We might have mentioned that Middleburg’s equestrian heritage goes back to the early 1900s, but its winemaking roots are even deeper. Specializing in creating wines with the native Virginia “Norton” grape, Chrysalis Vineyards offers a taste experience only available in Loudoun County. 200 years after being recognized on the international scene, the Norton grape is experiencing another resurgence in popularity, and Chrysalis boasts the largest yield in the world. 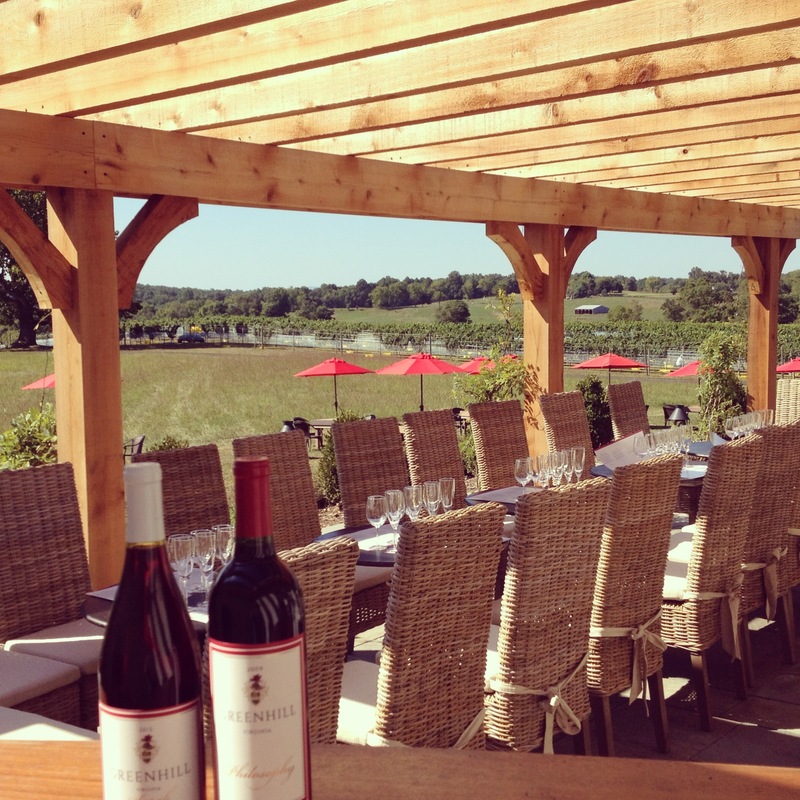 Sample a glass of a truly local wine from one of the many outdoor seating areas. 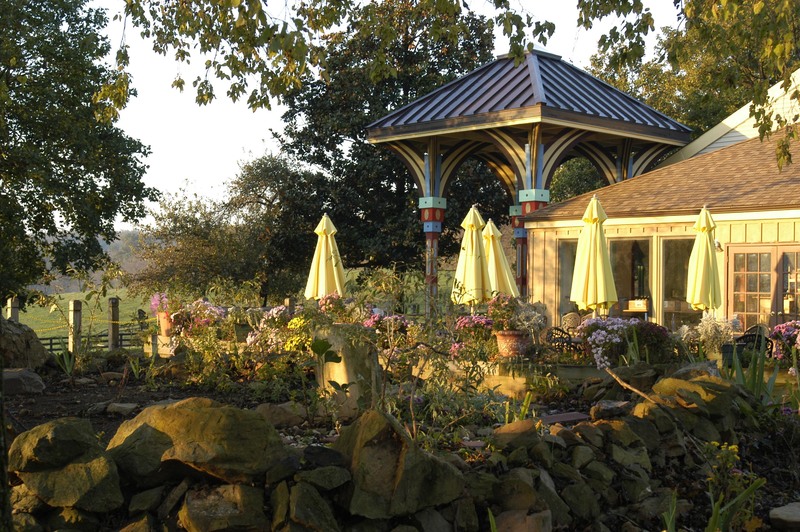 Jenni’s Pavilion and Sarah’s Patio have barbeques that make for a perfect, private picnic. For forty years, the family behind Stone Tower Winery has been in love with their land, dedicating themselves to preserving its agricultural beauty. 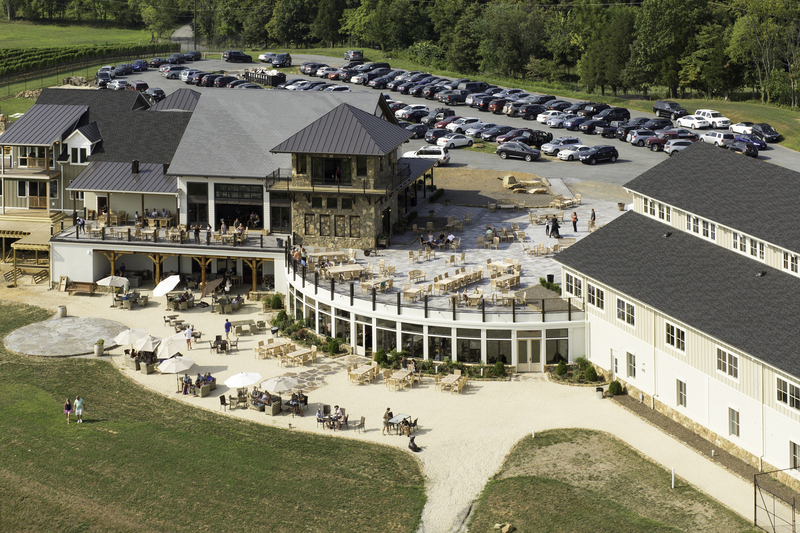 Situated atop Hogback Mountain, the beauty of the view at Stone Tower is rivaled only by the lovingly crafted wine. It’s a magnificent spot to drink in the Hunt Country landscape. All wine produced under the Stone Tower label has been grown, produced and bottled right on the property. After tasting, we always love to grab a bottle of an old or new favorite with their artisan cheeses and charcuterie in the warmth of the countryside. Galloping over to any of these wineries this summer? Make sure to share your photos of Loudoun’s Hunt Country wines and pastures with #FindYourVine.